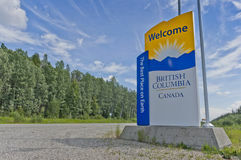 British Columbia’s Provincial Nominee Program has added an Entrepreneur Immigration Regional Pilot to attract entrepreneurs to smaller regional centres in the province. The two-year pilot’s goal is to establish business opportunities in less densely populated centres of BC. As a result, certain criteria such as personal net worth and investment criteria are reduced. Enrolment registration for this pilot program opens in early 2019.